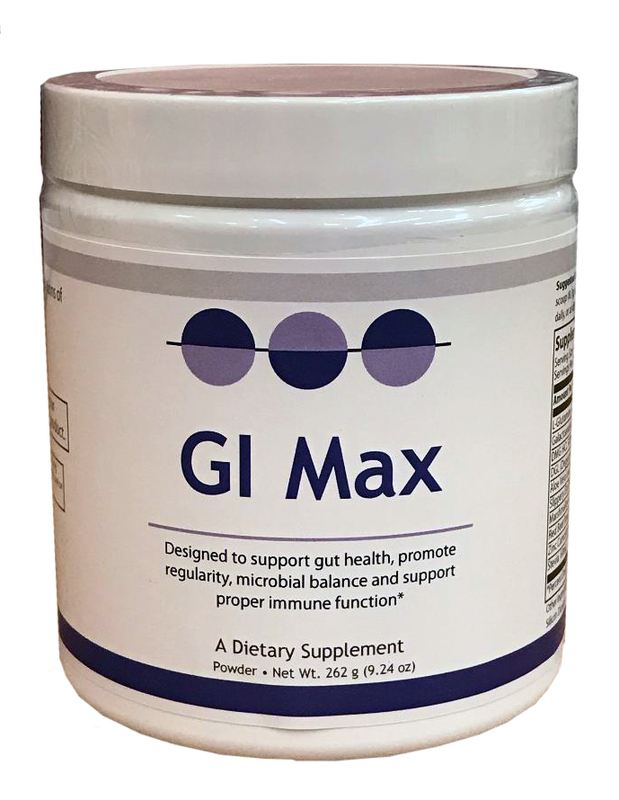 bial balance and support proper immune function. serving and is avored with natural ingredients. nal cells and maintain villi. support the production of benecial bacteria. 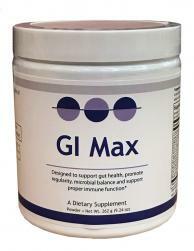 System and help support immune function. serving to help soothe the gut wall. toxic material that gather there. damage to gastric mucosal cells. mg per serving to soothe the gut.